Richard you have the perfect job. With all the travel and great places you visit it is just about as good as retirement. So nice that you and Doug could visit for a while. 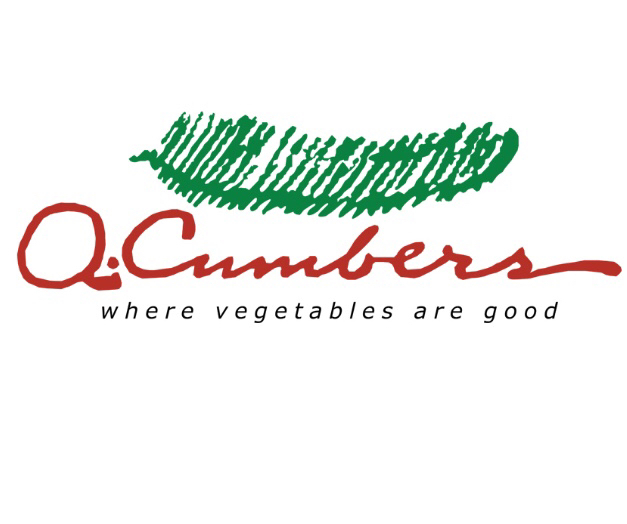 Q Cumbers sound like the perfect restaurant too. Welcome back to Oregon. Quite the rain yesterday afternoon, but the temps should be perfect this weekend. See you tomorrow. Q. Cumbers was a great place, A nice selection and everything tasted fresh. And it was great to visit Doug again as well. It was really raining in Seattle when I came through there as well as south of Salem. Everything still looks nice and green! Apparantly I missed the really warm weather. I looked today and Minneapolis was 76°F. Maybe this is their "Indian Summer". There is snow and temperatures in the teens (°F) forecast for Fairbanks after I return home. Great to actually sit down again with you Richard; really appreciate your flexibility with our meet time. It was turning into a long day and I wasn't sure when I'd be able to get away from work. Richard is accurate in that I took him but he hosted, for which I'm very grateful. I agree, the food was very good and the choices almost limitless. Thanks again Richard for everything you shared with me. Due to the perfect weather that Richard brought to the midwest, my Saturday Tenderloin Ride evolved into a multi-day affair. A weekend of almost unbelievable weather predicted, it just seemed wrong to ride only one day. I'm in Prairie Du Chien this evening, left early this morning and made the Ascot very dusty today and will make it even worse by the time I get to downtown St. Olaf tomorrow with the crew. Always nice to connect with a fellow blogger! I guess when you get back home you might have some snow to deal with. Enjoy your sojourn in Oregon. 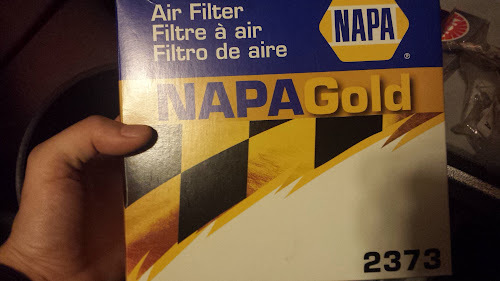 Maybe some snow. It's still kind of early for snow to actually stay around. Especially since the high temperatures are still above freezing.